Don't usually read these type of stories, but Annie Seaton has me wanting to read more of her books. Love, hate relationship between 2 people? Annie's description makes you feel as if you have seen it with your own eyes. Awesome storyline with a absolutely delicious characters in this story. Exciting and naughty things happen in this story. The author did a excellent job in the writing of this story! I looking forward to be reading her future books Enjoy a true love fiction story! 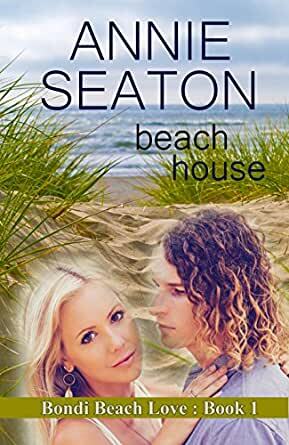 5.0 out of 5 starsAnnie Seaton's still on a roll! This was just weird from the start, from secret family members to misunderstandings to high handedness. Was a bit disjointed and Taj leaving didn't make sense. The epilogue was good but still no explanation why Taj was leaving. Ok read.